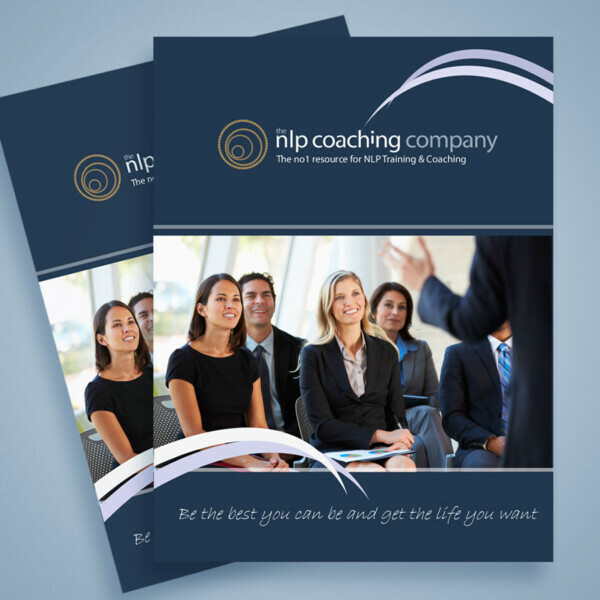 With the techniques and skills learned on this NLP Practitioner Course you will be in control of your future, have a blue print for success, unlock your full potential and take your life wherever you want it to go. Learn how to coach yourself and others. You can expect a healthy balance of first class demonstrations, question & answer sessions, individual coaching & support, practical group assessments and skill building exercises. We ensure you receive the individual attention and support you need to unlock your full potential and be the best version of you, you can be. Our life changing NLP Foundation level diploma is split over 2 full days that equates to 20 hours face to face training, 10 modules. The course is made up of pre course work, in class lessons and post course planning. This course includes a post course coaching session with Mark Shields so we can take your learning forward together. Learn to Coach Yourself and Others.